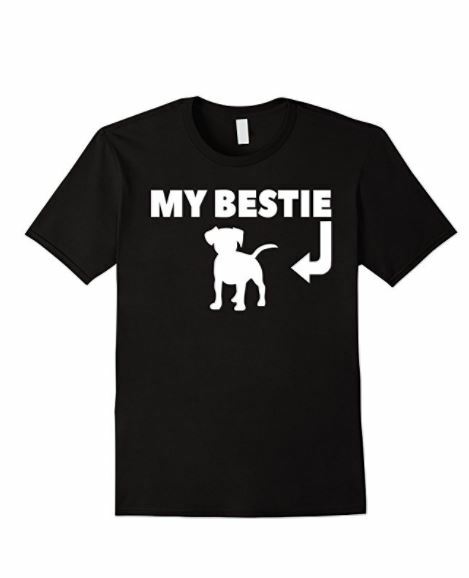 Great t-shirt for dog lovers. 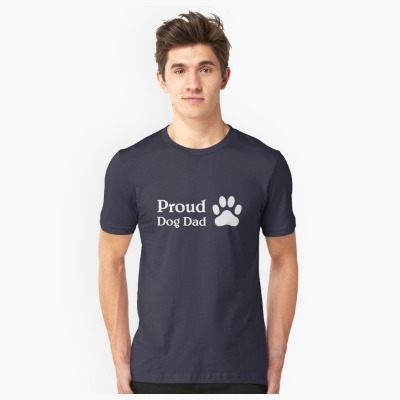 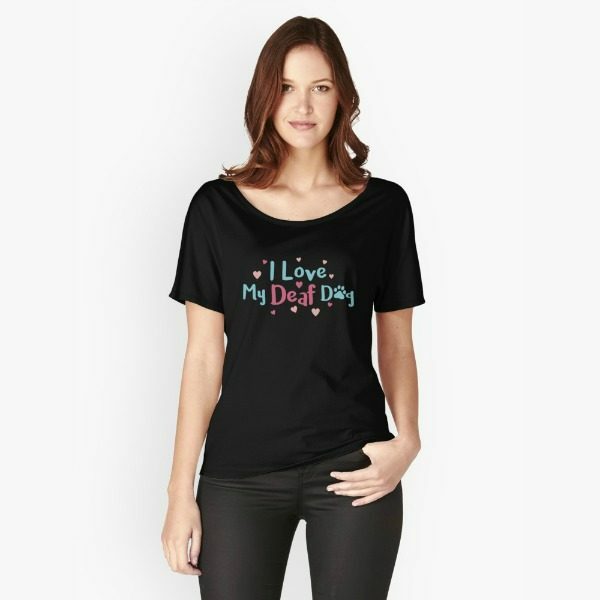 Perfect t-shirt for dog loving dads! Cute dog lovers Halloween shirt! Adorable Halloween-themed dog lovers shirt! Cute t-shirt for dog moms who love their wine! 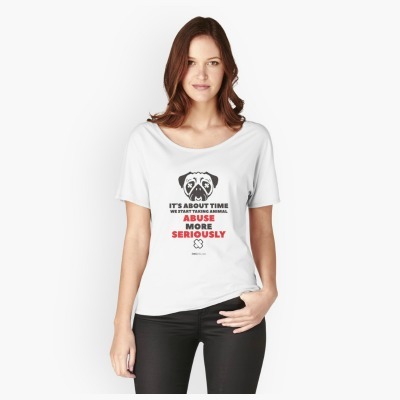 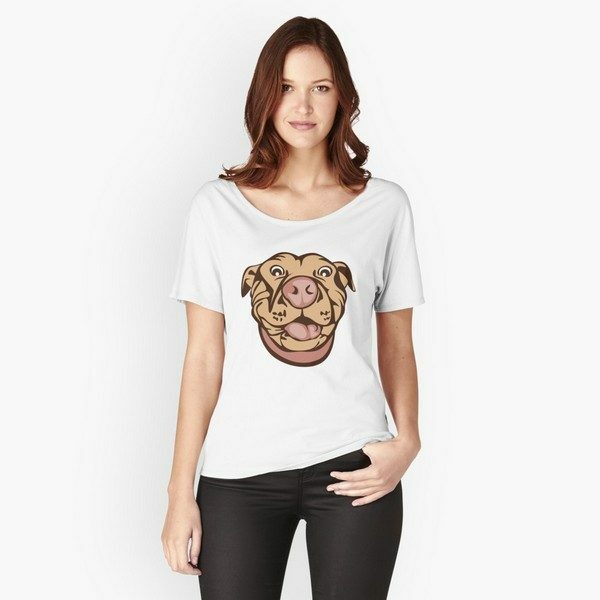 Such a cute dog shirt for humans! I’ll take my pit over diamonds any day! 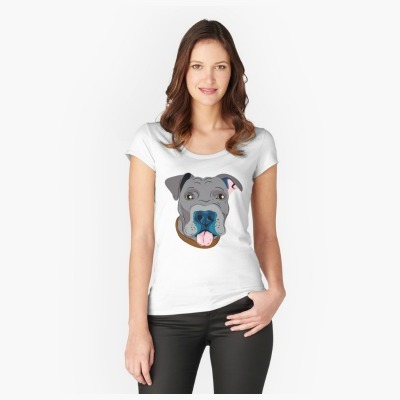 A must for pit bull lovers! Everyone needs a pocket pit! 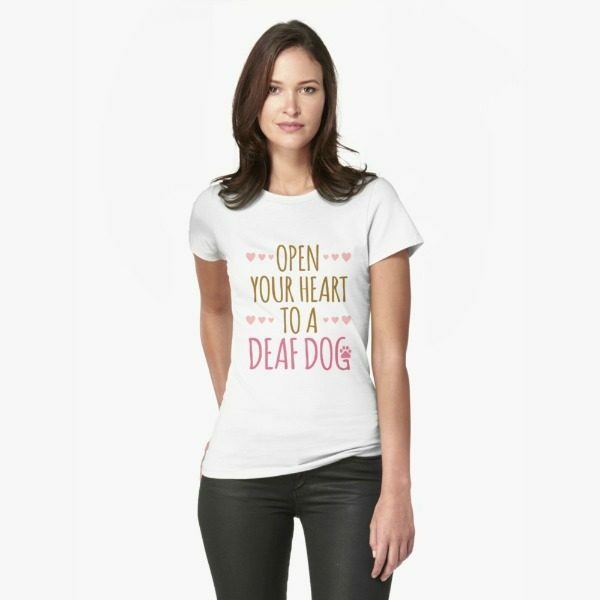 Perfect for celebrating the adoption of a deaf dog! 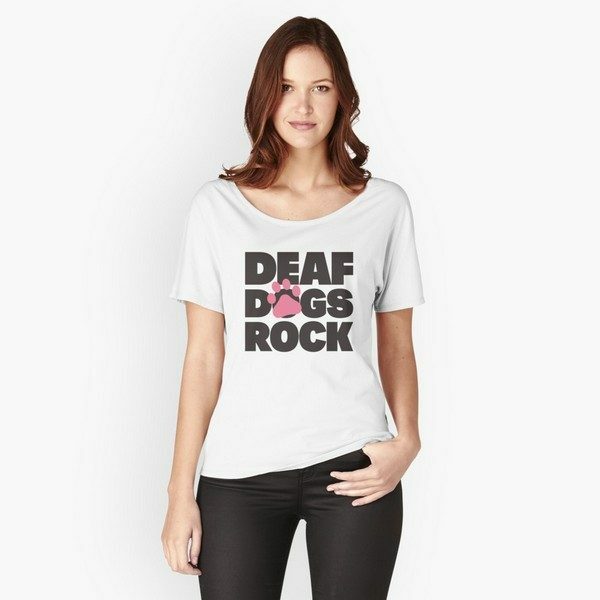 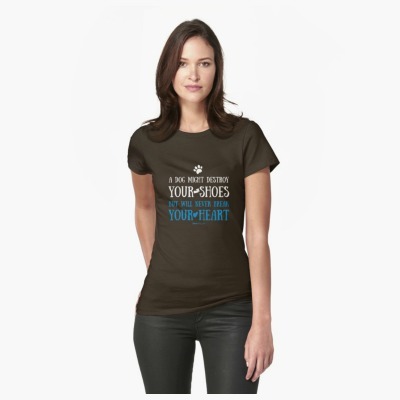 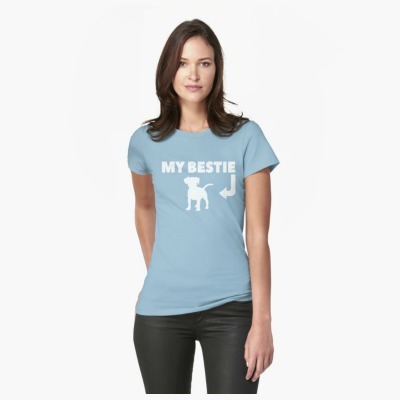 Show off your love for your deaf dog with this tee!